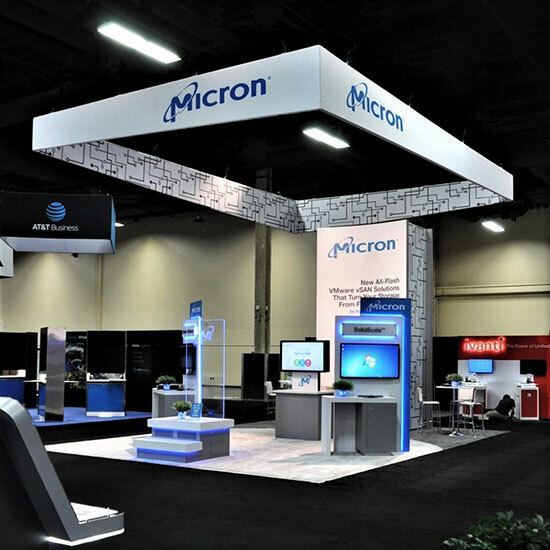 Award winning, full-service tradeshow exhibit design, display and marketing environment firm. Our expert services are completely scalable to fit your specific needs. We deliver strategic “smart solutions” and cost effective results. We approach your project with the right creative strategy and design that promotes your brand, delivers all the functionality you need and makes a bold statement at your next event. We make sure that your project stays on track and on budget from design through show opening and beyond. We drive the entire process and we guarantee the best quality results and ROI. We have brought together the best people, solutions and industry know-how under one roof to deliver proven results for you and your company. We are not limited to one provider or product. We access all the best products and solutions in the industry. We create the best value and design options to fit your brand, unique dimensional marketing needs and your budget. 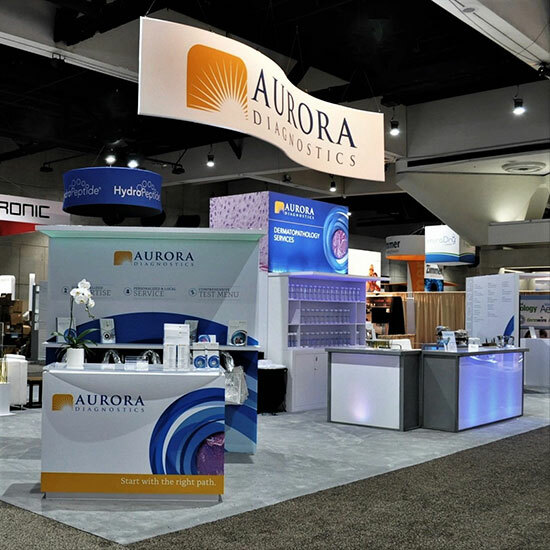 We are Southern California’s leading marketing environment and tradeshow exhibit design, fabrication and service experts. With over 25 years of experience, over 3000 shows and hundreds of successful clients served, we excel at strategic, creative, functional and cost-effective solutions that deliver results for our clients. We have worked with Branded Area since '07. 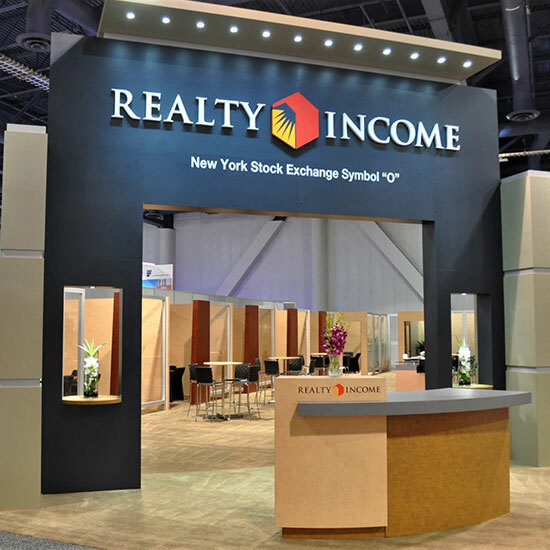 When we did the new booth it was a very smooth and easy process and all of our executives loved the new designed space. Defining objectives clearly and understanding your brand and target audience buying habits all play into the right strategy development and creative solution. 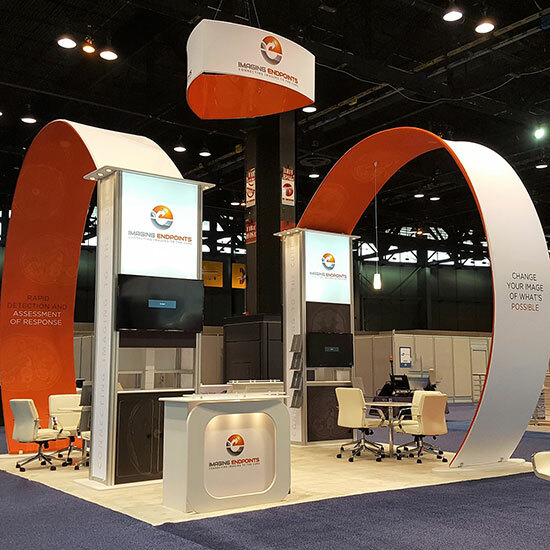 After a careful and detailed budget analysis and creative purpose discussion, we will custom design your exhibit and environment engagement experience to deliver memorable impact and maximum ROI. We will manage your overall program logistics and guarantee significant cost savings along the way! 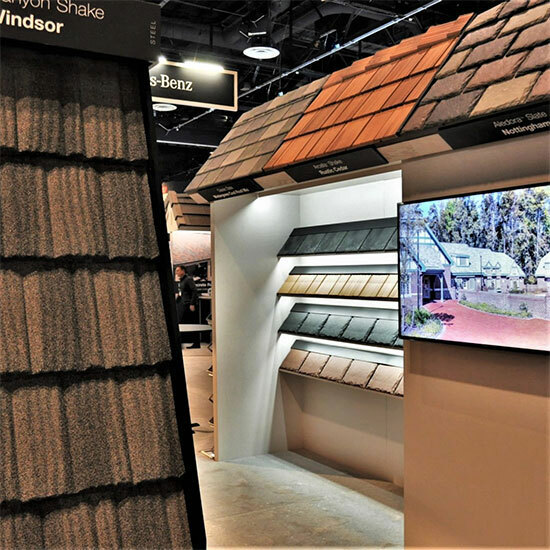 The right tradeshow exhibit, display or marketing environment is much more than a pretty picture. There’s a strategic component that should run through everything and effectively communicate your brand and message in a way that drives objectives and leaves a lasting impression. Our smart design process insures your finished environment delivers on all levels and exceeds your expectations. Use our experience and proven process to create an effective custom design that fits your unique needs. Grow your brand with a proven approach that will deliver results. 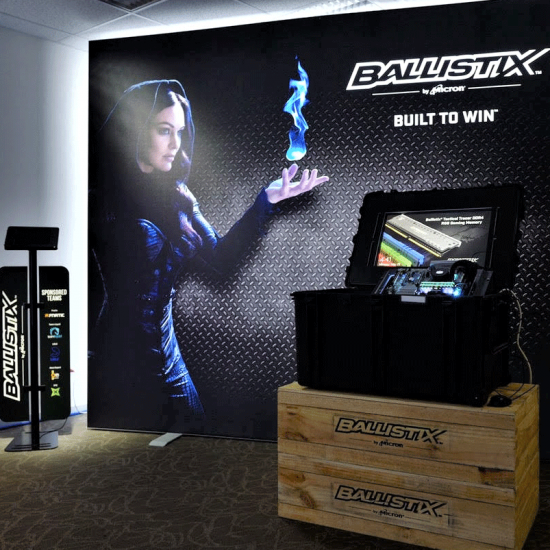 We provide the best trade show exhibit display solutions. We design and create all types of digital media and engagement programs to run on every type of touch screen device. Custom designed interactive digital media programs can engage your audience on an interactive level that reaches well beyond typical audience engagement methods. The options available for marketing outreach and data capture are exciting and limitless. Developing the right strategy upfront, having the extensive knowledge and experience of this unique industry and the ability to create a wide range of options is a powerful combination. We put these skills to work to ensure you get your best design and ROI from your entire program. Let us create effective pre-show marketing to help drive the right traffic to your event and maximize your results. Targeted electronic media delivery, micro sites, or onsite direct marketing are a few of the many great options available to you from Branded Area. Once we have designed the best trade show exhibit display environment that meets your unique needs we have the ability to get multiple bids from our trusted partners to ensure you get the best value possible. We guarantee the quality and results of all of our projects. We can identify the situation where it may not make sense for you to own the properties used at your next event. The best alternative may be to rent. 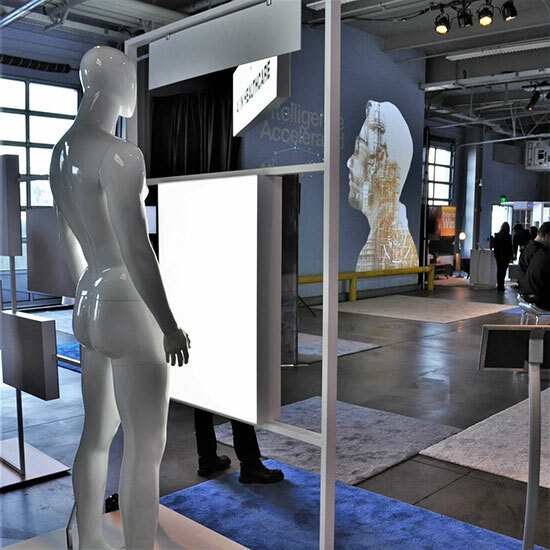 We offer extensive options for custom rental exhibits. Depending on your tradeshow or event schedule we can park or store your properties closer to your next event and save significant costs on shipping. Use our extensive knowledge of show venues and cities and our network of global partners to ensure that you get the best onsite experience possible. Why limit your options? 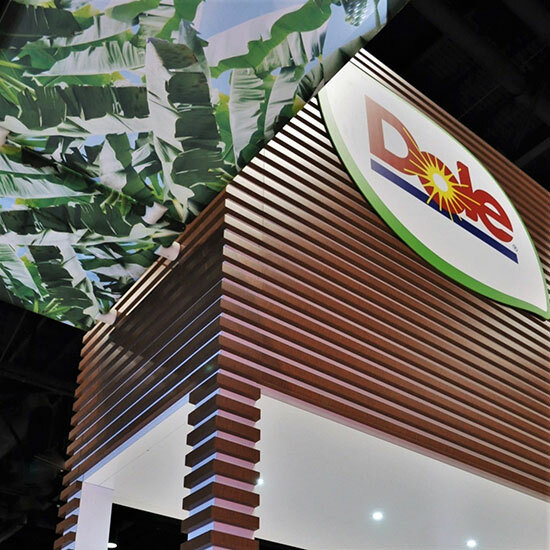 Get more trade show display design solutions for your company’s next event.